Columna – Las Cosas Que Perdemos LP and Allvaret – Skam Och Skuld LP up for preorder! Two new releases are up for streaming (via bandcamp) and preorder. They will ship on or before October 5th. Zaragoza, Spain’s Columna formed from the ashes of Warsong and released one of our favorite demo’s of 2017. “Las Cosas Que Perdemos”, the band’s debut 7-song LP, features several rerecorded songs from that session as well as some wonderful new additions. The band plays moody, melodic, and political punk sung in Spanish. Fans of Arctic Flowers, Terrible Feelings, and Accidente should take note. 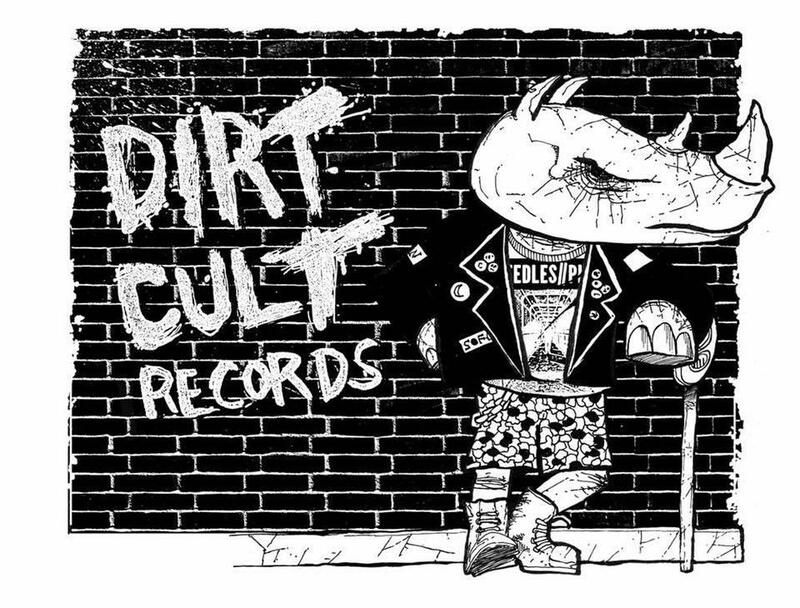 A split release between Dirt Cult Records, Last Hour Records (US), and Sabotage Records (Europe). *The first 40 copies sold via direct mail order will also include a copy of Warson’s debut LP “Ancient Times” which we were gifted by the band after they parted ways. Two records for one? Is this real??? It’s always a good sign when you cannot explain why a band is so great. It means something new and inexplicable is at work in their music. Småland, Sweden’s ALLVARET is that great. The elements are easy enough to define: there are the surf-drenched guitars, the powerful vocals and the rock ‘n’ roll frenzy of X – a sound which has been brewing in Denmark and Sweden over the last decade with bands like MASSHYSTERI, THE VICIOUS, TERRIBLE FEELINGS, VANA INGET, and NO HOPE FOR THE KIDS. This Swedish punk band 2nd album may just be one of the best things that have ever been produced in the history of Swedish melodic punk rock. The anthemic vocals of Sushila are the perfect balance of aggression and sincerity, while the predominantly choppy guitar chords and the drumbeats keep up the motivating energy that drives their music. The ten short and catchy songs that make up this album are simple yet powerful, and the beginning of each new track jolts the listener back into their music. Their latest album demonstrates the extent to which they have honed each of their many strengths, re-configuring rather than regurgitating influences and crafting songs which will lodge themselves firmly into the head of any listener, regardless of whether or not he or she can understand the lyrics. This is the US release of the record in support of a November 2018 West Coast tour. Previously released in Europe on the marvelous Erste Theke Tontrager.